The accounting industry is changing rapidly. With advances in technology and changes in client expectations, you can't afford to fall behind. So, get your diaries at the ready. 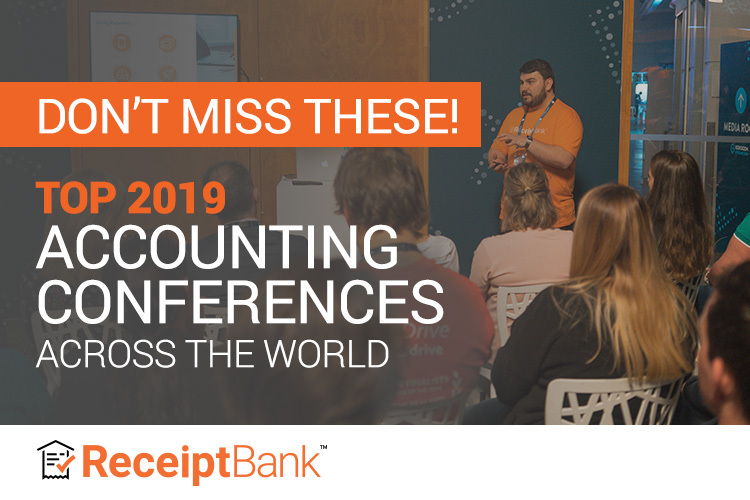 Here's our rundown of unmissable accounting conferences from across the world. Wherever you are, there's something for you. 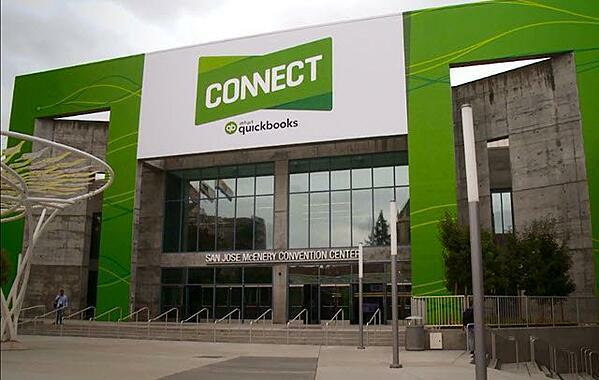 QuickBooks Connect is notorious for its lineup of speakers. And this year is no different. Professor Brian Cox, physicist, television presenter and author, Sarah Beeny, property expert, businesswoman and TV presenter, chef and food writer Thomasina Miers OBE and Alex Chriss, Executive Vice President and GM of Intuit Quickbooks all appear on the line-up list. Join workshops led by industry experts to gain valuable insights, come away inspired by seasoned entrepreneurs and connect with your peers. This free 3 day conference and expo brings together over 8,000 accountancy and finance professionals. Hear from industry-leading speakers, discover hundreds of new products and services, plus network with your peers. This year, there will be theatres dedicated to topics such as Making Tax Digital and Brexit. For accountants and bookkeepers looking to ring new changes into your firm this year, this is a must. Bring your team, take your notebooks and condense your learnings. This is one of the biggest events in the French accounting profession. Network with 6,500+ professionals to share experiences, access training and get stuck into educational workshops. 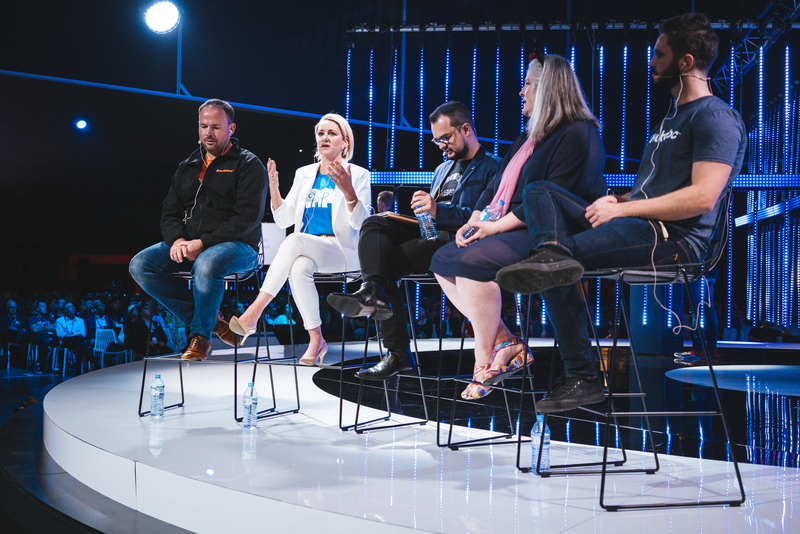 We could not talk about accounting conferences in the UK without mentioning Xerocon London. It’s been named the Coachella for accountants, and for good reason. For a taste of what to expect, check out our wrap-up from last year here. Dates, venues and location are yet to be announced, so watch this space! This year marks Accounting Business Expo’s third anniversary. This year, they will be launching ‘The Progressive Bookkeeper Summit’, a 2-day event for bookkeepers packed full of insights. Plus, Receipt Bank will be hosting two summits. Want the experience of a lifetime? 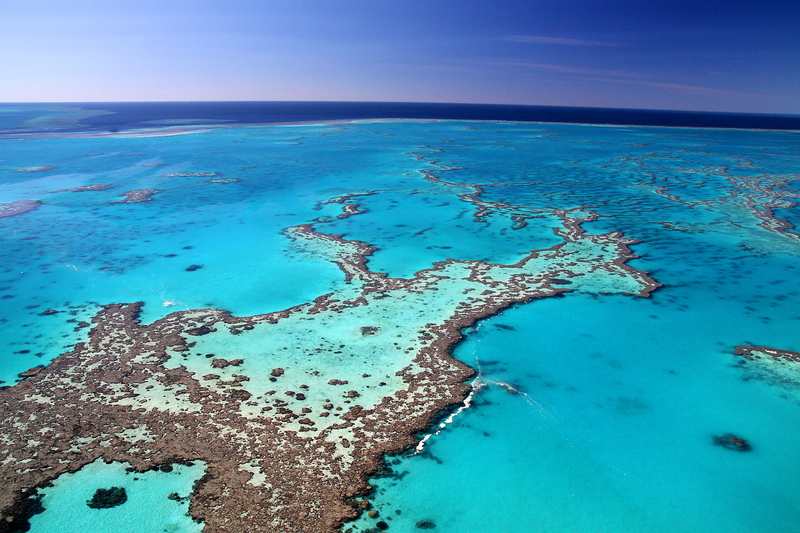 Receipt Bank will be coming to the Great Barrier Reef’s Port Douglas for a 3-day exclusive retreat. This all-expenses paid trip includes flights, a five star hotel room at the Sheraton Grand Mirage resort and dining. Network with like-minded professionals, share best practices through educational masterclasses and hear keynotes from industry professionals. Then to unwind, enjoy entertainment and excursions, including whale-watching, jet-skiing, snorkelling and more. This year, QuickBooks Connect is landing in Melbourne. Lielette Calleja, accounting industry leader and founder of All That Counts, sums it up. “There’s a reason it’s called QuickBooks Connect. 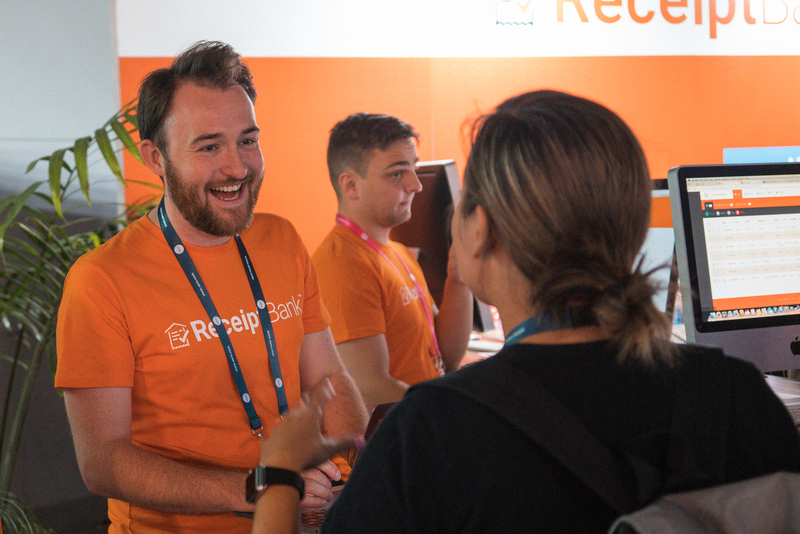 While the apps are great and the speakers inspiring, it’s the connections you make and the people and friendships you build.” To prepare for one of the biggest events in the accounting calendar, have a look at Damien Greathead’s insider guide to QuickBooks Connect. Described as “the world’s most beautiful and innovative conference for cloud accounting leaders in Australia, NZ and Asia”, this is unmissable. To stay in the loop, register your interest in tickets here. And be sure to get a sneak-peek into last year’s event in our coverage here. 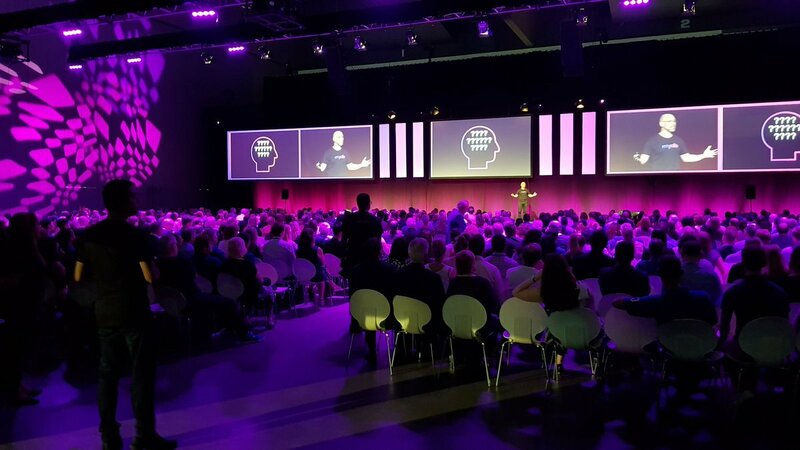 Described as the place to put the power of the Connected Practice into action, MYOB Incite 2019 will be travelling through the states. Wherever you are in Australia, there's a location closer to you. For a full list of locations and dates, please visit the website. This independently organised exp floor is “curated with an unbiased approach”, giving you the opportunity to explore best practices, meet the teams behind the apps and get stuck into roundtables. Looking to set advisory services onto the agenda? Well, you are in luck. This marks the year of ‘The Transformative Advisor’, with a series of breakout sessions and trainings in technology adoption, financial analysis and more. Join your peers at Accountex USA to meet 100+ solution providers, attend keynotes and get advice from industry experts. Set in the historic Back Bay neighbourhood, expect to see plenty of live demonstrations and leave with inspiration on how you can elevate your practice efficiency. Do you know the way to San Jose? This is a key event in the accounting calendar, offering a curated lineup of speakers, networking with professionals from across the United States and Canada, plus inspirational keynotes and workshops. Here's our wrap-up of last year's event, reflecting on the power of anticipation and possibility. Last year, Receipt Bank and the National Association of Tax Professionals (NATP) went rock and roll, accountant style! We joined the NATP for a road-trip crammed with conferences and lunches. However, that's last year's news. This year, NATP will be celebrating tax professionals in Chicago, the international hub for technology, finance and industry. It's set to be a fantastic 3-days of thought leadership and networking. QuickBooks Connect will be landing in Toronto for 2019. More details are yet to be released, but you can check out the details here. 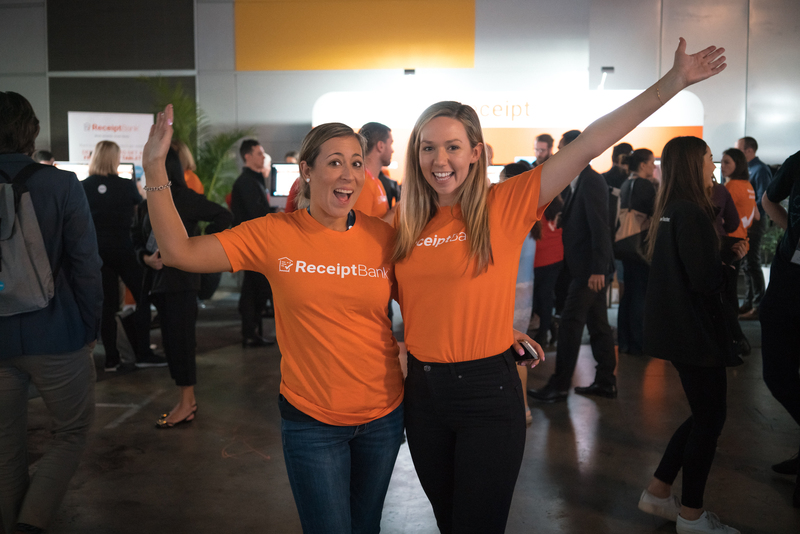 We can’t wait to see what 2019 holds for the accounting and bookkeeping industry. What events are you circling on the calendar?